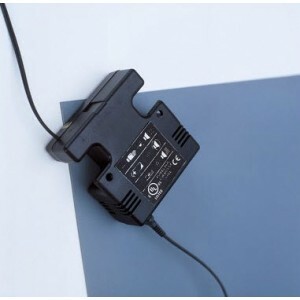 The 725 Wrist Strap Monitor is a small, compact, battery-powered unit that continuously monitors one worker. The monitor uses a reliable resistance method that includes the worker's skin resistance to determine if the system is working properly. Environmental Operating Conditions Temperature: Humidity: Max. 110o F (43o C) Min. 50o F (10o C) Max. 75% R.H.